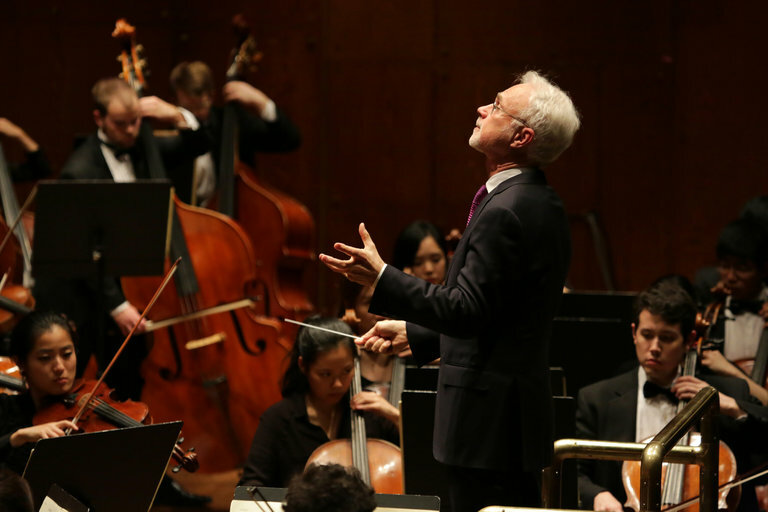 John Adams conducting the Yale Philharmonia in 2014. His new opera, “Girls of the Golden West,” will have a preview performance at the Guggenheim Museum’s Works & Process series this fall ahead of its premiere in San Francisco. John Adams’s opera “Girls of the Golden West” will have its premiere this fall in San Francisco, but New Yorkers will be able to hear a preview at the Guggenheim Museum as part of the coming season of its series Works & Process, talks and performances that provide audience insights into the creative process. The fall season, which the Guggenheim announced on Tuesday, will also include new works by the composers Thomas Adès, Nico Muhly and Steve Reich, as well as previews of the American Ballet Theater season and a new play at Lincoln Center Theater. 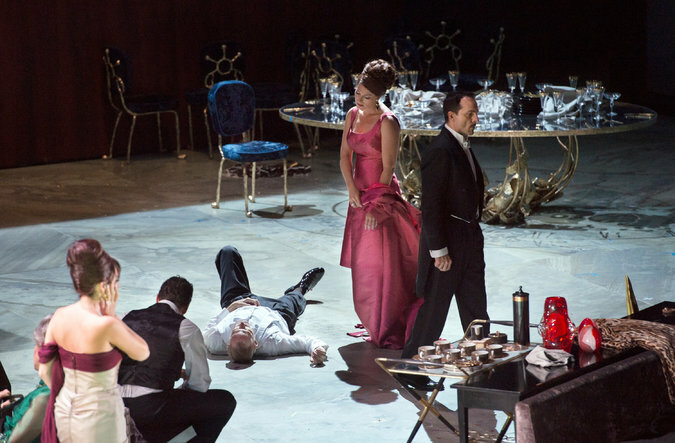 Thomas Adès’s “The Exterminating Angel,” which will have its New York premiere this fall at the Metropolitan Opera. “Girls of the Golden West” — which reunites Mr. Adams with Peter Sellars, who wrote the libretto for “Doctor Atomic” and directed “Nixon in China” — is at San Francisco Opera in November and December, with no productions announced for New York. Highlights will be performed at Works & Process on Sept. 21 and 22, on a program that includes a talk with Mr. Adams, Mr. Sellars and the director, Matthew Shilvock. Earlier in September, Mr. Muhly will discuss his music for countertenor, the male vocal part that calls for singing in the range of a female alto or mezzo-soprano. Some of his pieces will be performed alongside a premiere, commissioned by Works & Process, inspired by what the Institute for the Study of the Ancient World says is the oldest song. Other music events include a preview of Mr. Adès’s opera “The Exterminating Angel,” based on the Luis Buñuel film, which will have its New York premiere in October at the Metropolitan Opera. And on Oct. 17, Ensemble Signal will present works by Mr. Reich, the master of minimalism. Ayad Akhtar, a Pulitzer Prize winner for his play “Disgraced,” will appear at Works & Process on Sept. 23 to give a preview of his latest play, “Junk,” ahead of its New York premiere at Lincoln Center Theater in October.